Come summer and cocktails become the flavour of the season. 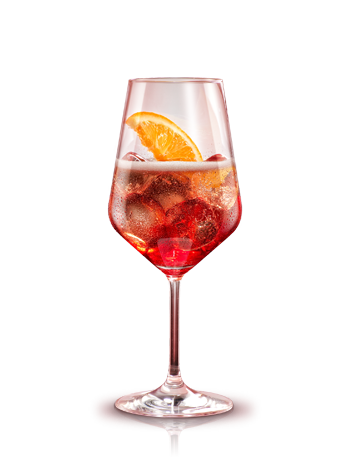 Here are a few Zonin prosecco cocktail recipes that will help you cope with this hot weather. ADD SOME HOLIDAY CHEER TO YOUR PARTY with this zesty cocktail made with sparkling Prosecco, gin and elderflower liqueur. 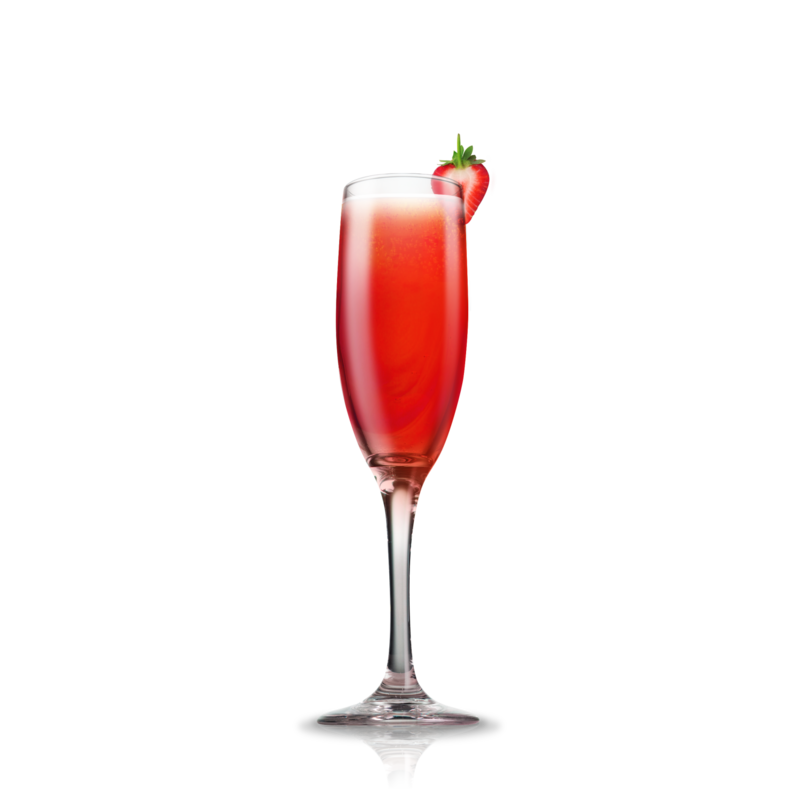 A deliciously tempting cocktail to make at home- Prosecco and strawberry puree. It’s the most popular alternative to the classic Bellini. A cocktail full of taste enhanced by the sparkling aromatic note of zonin Prosecco. POUR ALL INGREDIENTS DIRECTLY INTO A GLASS OF WINE. GARNISH WITH A SLICE OF ORANGE. A standard for brunches- and for good reason. It’s easy And with sweet fresh-squeezed Malta orange juice, many swear by it’s restorative powers. 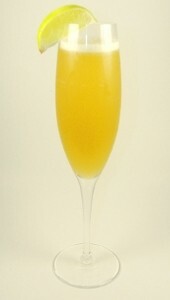 first add orange juice inorder to MINIMIZE FIZZING and then add prosecco to top off. Get tropical with Prosecco mixed with passion fruit PUREE. 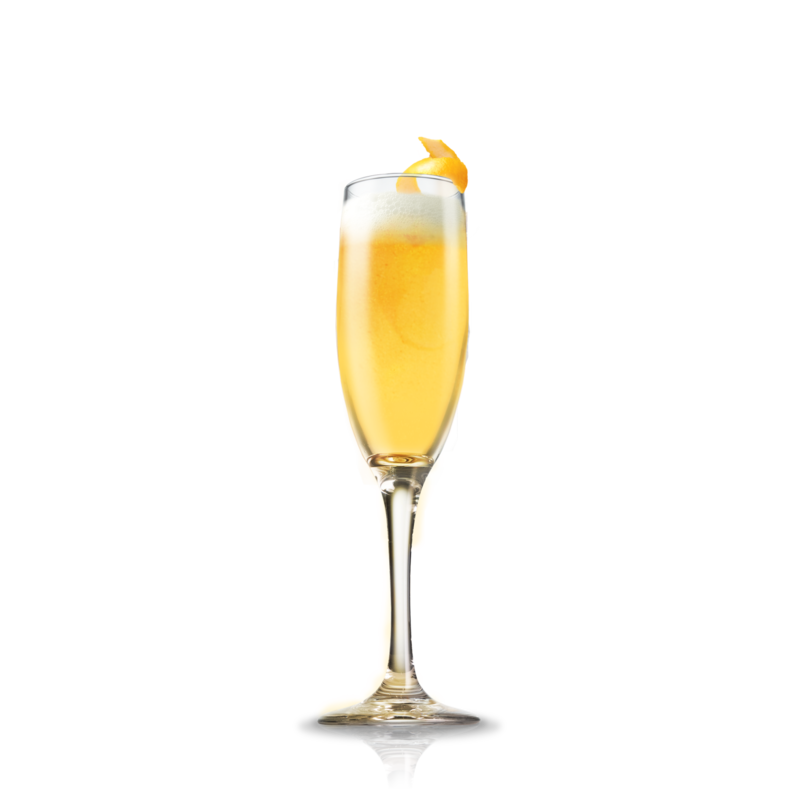 Pour the Prosecco into the glass and then add the passion fruit puree as the wine will foam rapidly when the passion fruit is added. Pour peach puree into glass and slowly add prosecco. Stir gently. Garnish with a peach slice.